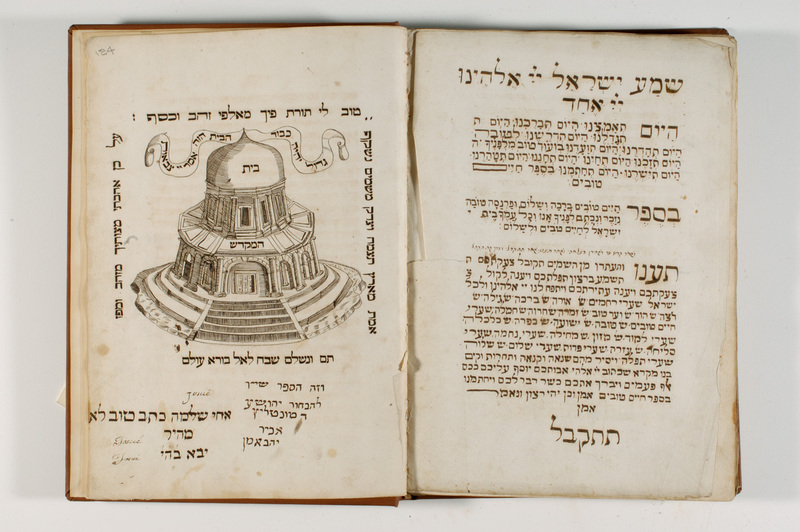 Launching the Digitized Data for the Language and Culture Archive of Ashkenazic Jewry (LCAAJ)! 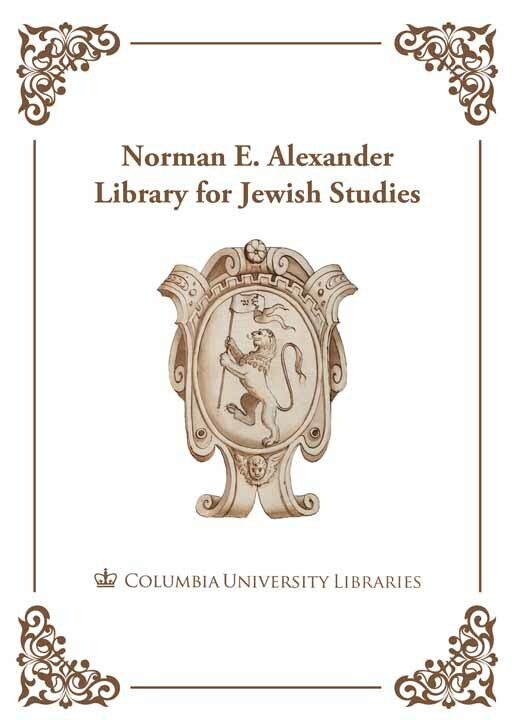 Columbia University Libraries is very pleased to announce the launch of the website for the digitized data of the Language and Culture Atlas of Ashkenazic Jewry. An accompanying guide to the use of the digitized materials with many supplementary materials is also available. This two-year project, funded by the National Endowment for the Humanities, digitized approximately 140,000 pages of interview documents containing data from the interviews, carried out optical character recognition (OCR) and mark-up of the printed responses to enable their content to be searched and manipulated, and made all the digitized content freely available to scholars via the Digital Library Collections at Columbia. Additional work, funded by the Libraries, allowed for complete reprocessing of the full LCAAJ archive for scholarly use. This source for historical, literary, or anthropological research, for the study of languages in contact, and for the evolution and differentiation of language communities, is now available to a worldwide community of scholars. The written materials accompany more than 5,700 hours of recorded interviews that Columbia Libraries has already digitized through generous support from NEH, private foundations, the New York State Conservation/Preservation Program, and Evidence of Yiddish Documented in European Societies (EYDES, a project of the German Förderverein für Jiddische Sprache und Kultur), through which the audio is publicly available. The long-term goal is to eventually link the written content to the audio recordings of the interviews and make the entire audio and written corpus available to students and scholars in an integrated form. The interviews contain a wealth of comments about Jewish culture and history from a place and time that is largely out of our reach today. 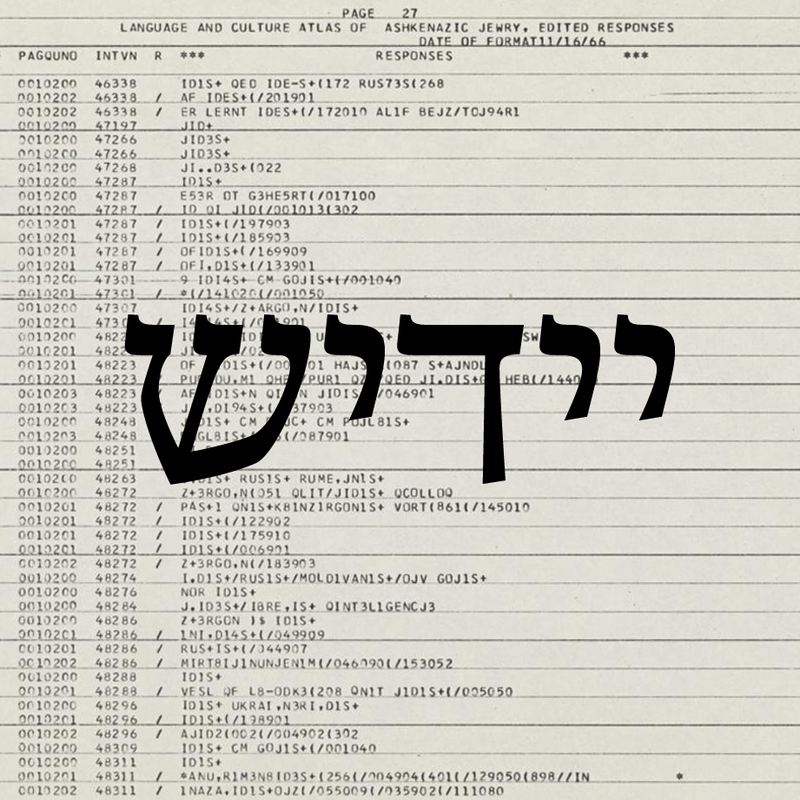 Bringing the LCAAJ archive into the digital environment will exponentially increase its value to historians of Jewish Studies and European history, linguists, anthropologists, and students and teachers of Yiddish. The availability of this data will greatly facilitate the online work of scholars to continue and enhance the important mapping work begun in the first three volumes of the printed Atlas, which were published by Niemeyer in 1992-2000. As part of the launch of the project, an exhibition called “Yiddish at Columbia” will be on display in the Chang Octagon Gallery in the Rare Book & Manuscript Library from March 5-June 15, 2018. Additional events will be announced at a later date. This entry was posted in Uncategorized on February 1, 2018 by Michelle.